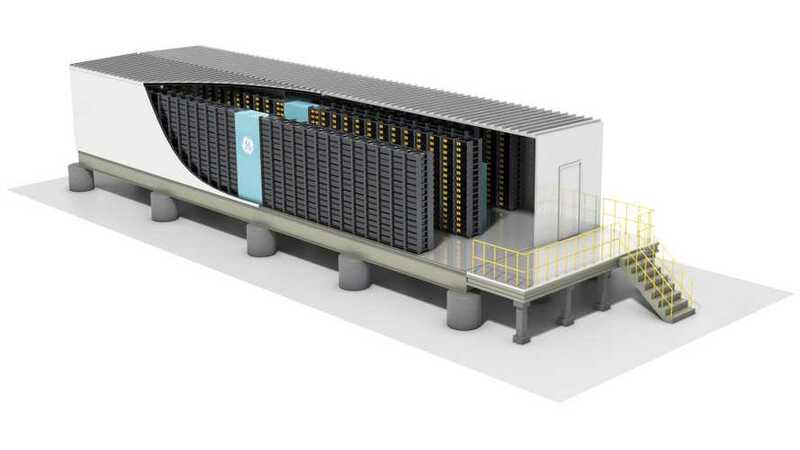 GE is gaining momentum it its new approach to lithium-ion energy storage systems. 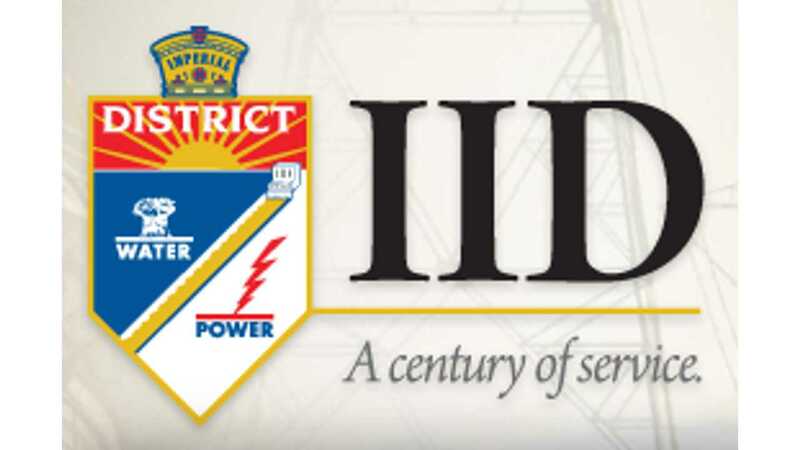 The company recently add its third and up to date largest 30 MW ESS order for the Imperial Irrigation District in Southern California. The first two were Con Edison Development in California and Convergent Energy + Power in Ontario. There is no info about energy, but combined power output from the three ordered ESS will be 39 MW. For GE, energy storage system will also generate a lot of revenue from selling different stuff: GE’s Mark* VI plant controls, GE Brilliance* MW inverters, GE Prolec transformers, medium-voltage switchgear and advanced lithium ion batteries housed in a GE purpose-built enclosure. Construction of 30 MW ESS will begin next year and is expected to end in the third quarter of 2016. "Continuing its mission to deliver comprehensive energy storage solutions, GE (NYSE:GE) today announced it will provide Coachella Energy Storage Partners (CESP) with a 30-MW battery energy storage system as part of CESP’s supply contract with the Imperial Irrigation District (IID). Representing GE’s largest energy storage project to date, the plant will be located in California’s Imperial Valley, approximately 100 miles east of San Diego. The facility will aid grid flexibility and increase reliability on the IID network by providing solar ramping, frequency regulation, power balancing and black start capability for an adjacent gas turbine."